NH 45, Chennai - Trichy Highway, Peerkankaranai, New Perungalathur. Compare with the Shortest Route between Perungulattur and Melmaruvathur. 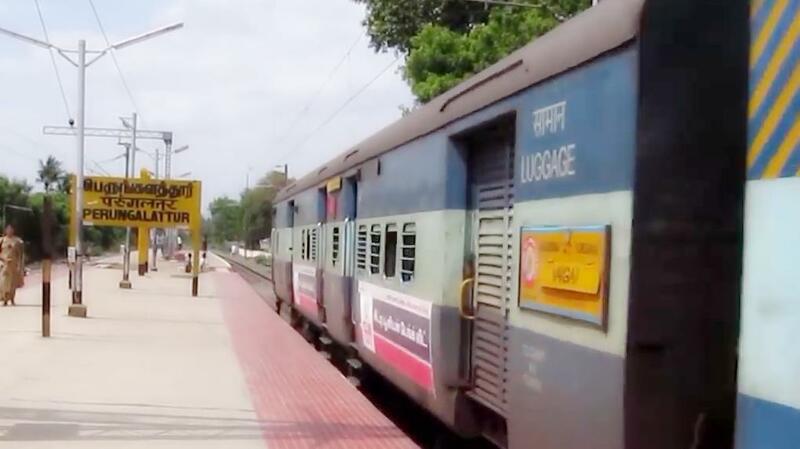 Compare with the Shortest Route between Perungulattur and Tirumalpur. 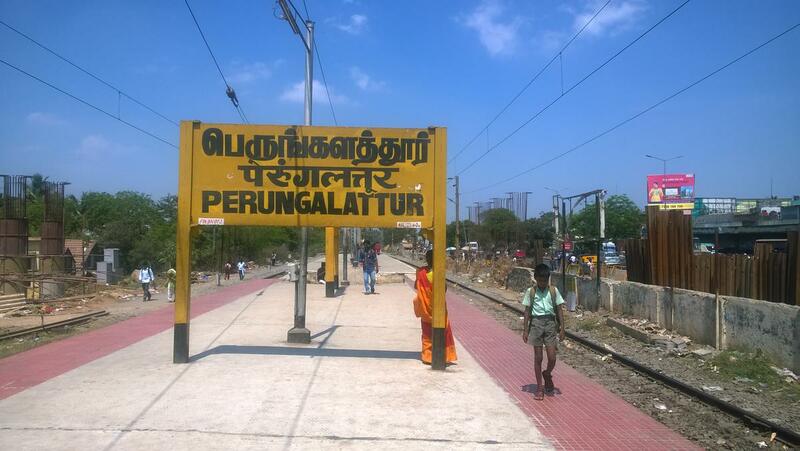 Compare with the Shortest Route between Perungulattur and Chennai Beach.